Some of things are good. And some of things are bad but overall college management are very helpfull. Gayatri Institute of Science & Technology, Rayagada is the fastest growing technical institute offering Pharm and Pharm studies. It was established in 2004, under ISA trust in a socially and economically Back word area. All courses are approved by All India Council for technical education AICTE, Govt. of India and Pharmacy Council of India (PCI). The institute is affiliated to Biju Patnaik University of Technology (BPUT), Rourkela, Odisha. The institute offers B. Pharma course and M. Pharm course. By All India Council for technical education AICTE, Govt. of India and Pharmacy Council of India (PCI). Gunupur- Paralakhemundi state high way just 5 km distance from Gunupur in the industrial District of Rayagada. Why join Gayatri Institute of Science & Technology, Rayagada? 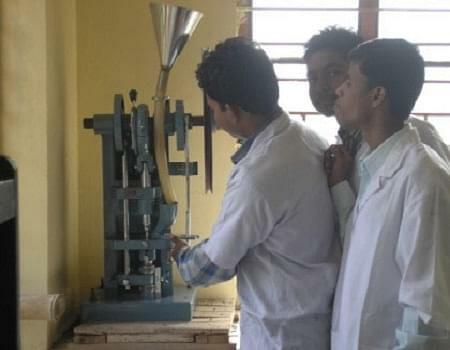 First Ever Pharmacy Institute in Town: GIST is first self-finance Pharmacy College in the Rayagada District offers more than just education. 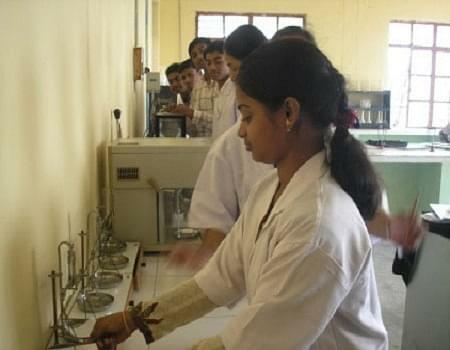 In less than 5yrs of its establishment, the institute has garnered a good reputation attracting students for pharm studies. Positive Placement Approach: With earning positive review among student and quality in education, institute has witnessed a good approach from companies for campus placement. Odisha Joint Entrance Examination (OJEE 2018) was successfully conducted on May 13 in offline mode. The exam was taken by nearly 40,000 candidates for admission to various undergraduate, masters and lateral entry programmes in the state colleges. How to Use OJEE App?